Home » music , personal » Enjoying the Break! So I'm in Hibernation once again. Very limited social networking these days, spending majority of my time at my personal "feel good" space. And what does the menu consist of these days? 3. 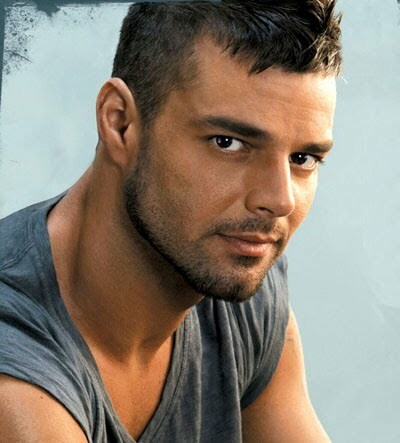 Ricky Martin on my walkman, on repeat mode, me singing along at full volume of course! Last night when Dad returned home, he walked into the house to find me "uttering" some strange language from the kitchen! (It was Spanish by the way.) He thought for a moment I was talking to some alien on phone, but then realized I was singing! So he came into the kitchen, stood right behind me so I could hear him through my earphones, and when he saw he had my attention, he very pointedly laughed at me! Can you believe that! He laughed at me as if I'd gone totally nuts!